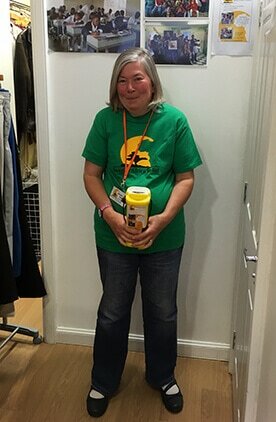 The Sunrise Africa Relief charity shop in Dunfermline gave a donation of clothing to Forth Bay Nursing Home in Kincardine after a fire at the nursing home on Monday 21 August. All residents were safely evacuated. 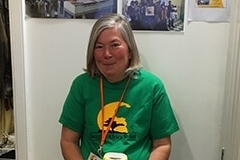 Thanks to Maureen Reid, our new fundraiser in Edinburgh – a wonderful supporter!